Are you looking for the top free link building tools? I know when it comes to link building, everyone struggles to find the right tools. I have compiled a list of the best free link building tools that helped me a lot to create backlinks for my clients. Why do you need link building tools? These tools can improve quality of link building campaign. However, if you are too busy to do it yourself, then you can check out these best link building techniques to start building powerful links. If you are not already using Google search console to improve SEO, then you are losing a lot of great information. GSC is useful to collect information such as, internal link structure, content duplication issues, sitemap index, and external links to your site. These external links can help you analyze which links are indexed and sending link juice back to your site pages. This is quite helpful data to understand where most links on your website are coming from, and which content is more popular. I would highly recommend to read this Google Search Console guide. Any webmaster who wants to promote his business online, will get a lot of useful data using this amazing tool. You will also get informative on-page SEO data, that will help you fix many SEO issues. This extension will mark ‘red’ all broken links. All working links will be marked as ‘green’. 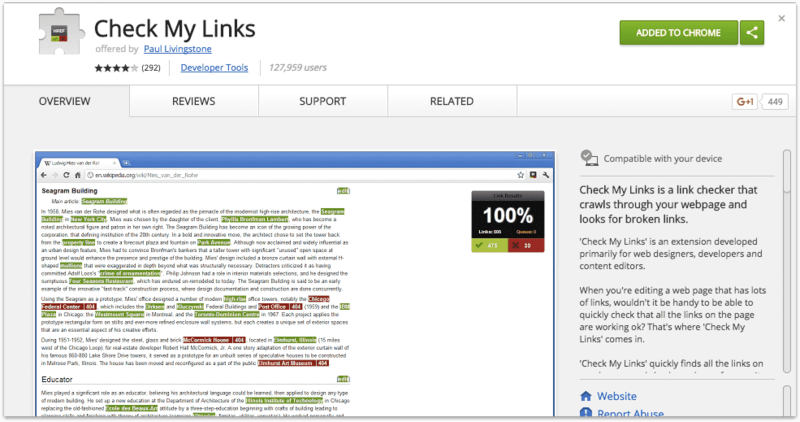 You can use this tool to find broken links on authority websites. With the help of this tool you can also check your site broken internal links. The most important part is, this tool is completely free. Anyone who uses Google Chrome browser can install it right away. Although, this is not a link building tool. However, you can use this tool to conduct keyword research that will help you analyze which pages and keywords you can rank your website. After that, you can use those keywords and pages in your link building campaign. Create more high-quality backlinks on those keywords and pages and you will start to rank better quickly. Read this post on how to set up Google Analytics on WordPress, Wix, and Shopify sites. It is a comprehensive backlinks analysis tool. There are a lot of details about your website or a competition website that you wouldn’t find elsewhere. Using Majestic tool you can analyze links throughout your website both external and internal links. URL redirection – how many URLs on a site are redirecting to different pages. Referring domain analysis – find out what domains are referring a particular site. Anchor text analysis – this will help you find out what anchor text has been used to link your content. Using Buzzstream, you can build relationships with other content publishers and conduct an outreach campaign. It is quite an efficient link building tool to build a buzz around a product/service. Reach out to influencers and keep track of it. Build relationships with them for further link building opportunities. This is a free link building Google Chrome extension. This tool can help you research a competitor’s website on the go. It is one of the very useful link building tools that you cannot live without, once you give it a try. Find and highlight keywords on a page and differentiate backlinks by type: Followed, Nofollowed, External, or Internal. Also you can check famous Moz Domain Authority and Page Authority without using this Google Chrome extension for free. 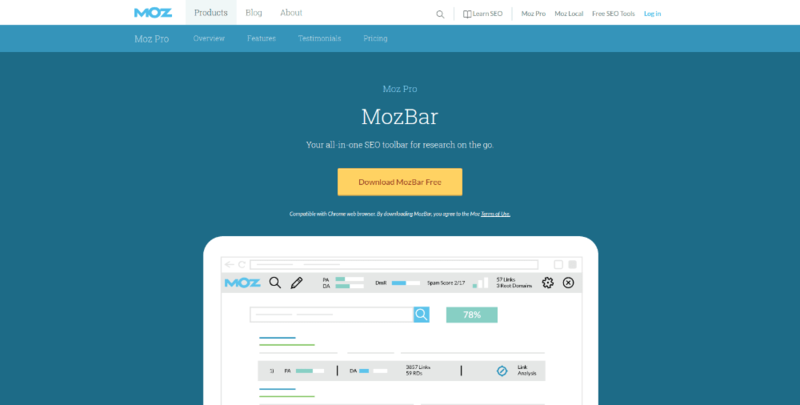 Another amazing tool by MOZ. Discover and analyze link building opportunities with this tool. A few searches a day are free but if you want to keep using this tool then you would have to eventually buy this awesome tool. You can check Moz domain authority, page authority, page link metrics, established links, linking root domains, inbound links, external links, anchor text, spam score, and find new link building opportunities. OpenSiteExplorer is one of the best SEO tools if you are serious about building high-quality backlinks. 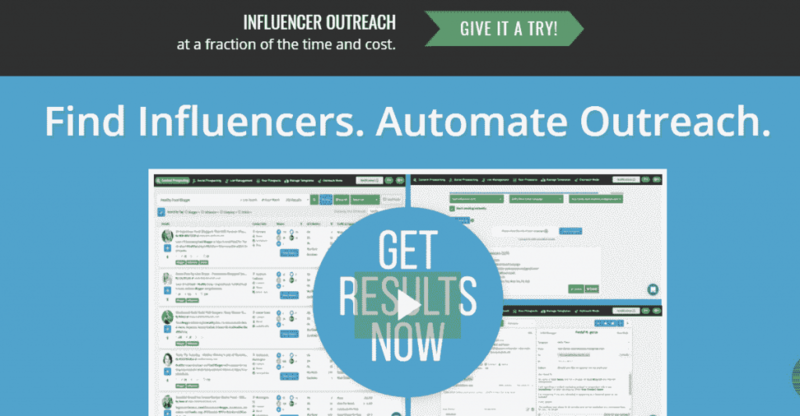 A great link building tool if you want to build relationships with relevant bloggers and journalist in your niche. Any business or startup that wants to build a buzz around their brand/product can use it to spread the word around. JustReachout can help you find editors and publishers, you can contact them right away. You can use this tool to get powerful links from high domain authority website. 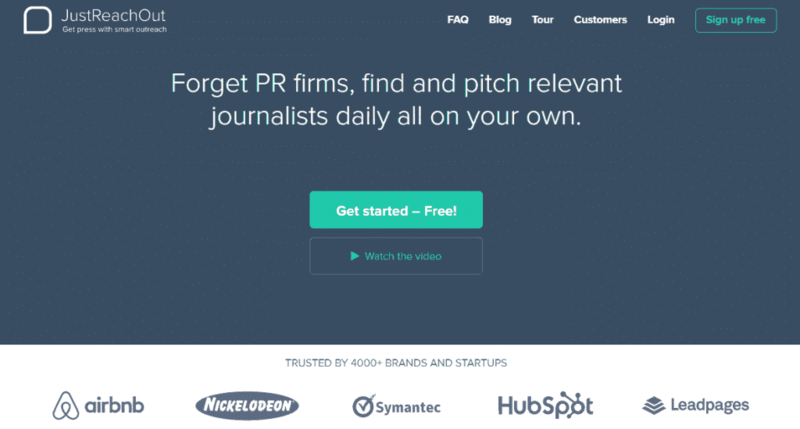 You just need to send email pitches to your desired publishers and editors to get started. 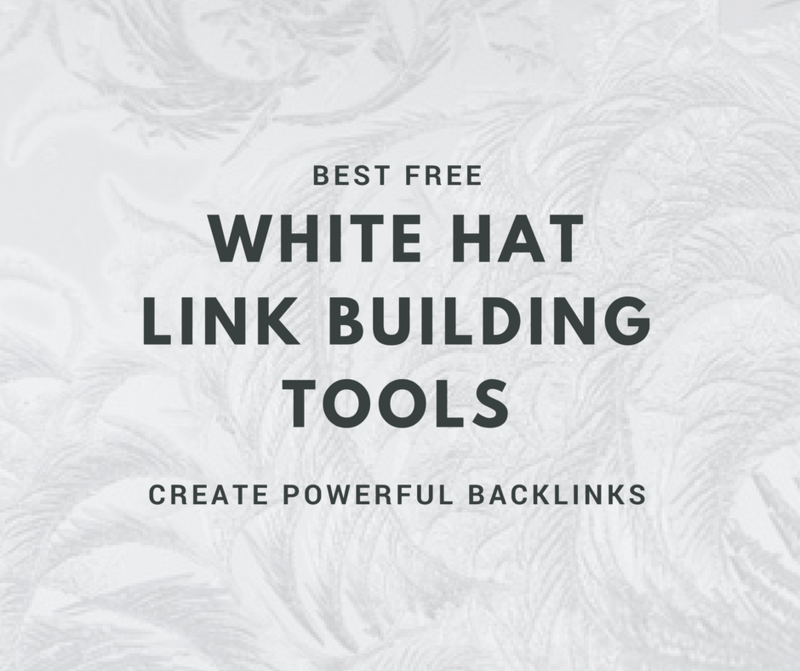 When you need to create powerful backlinks, these tools can help you in the best possible way. Every SEO expert or a savvy entrepreneur should at least have some knowledge about these amazing link building tools. I hope you find this article useful. If you want more article like these regularly join my newsletter or follow me on Twitter.